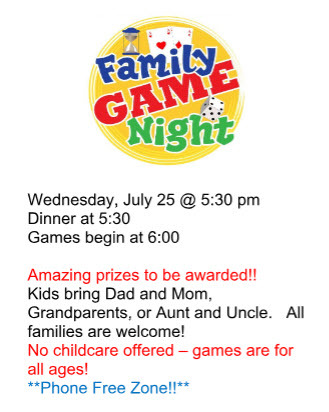 Bring your family and join the fun! help start and sustain faithful Christian ministries and churches around the world within the Anglican Communion, an 80 million member church. For Christ the King, it means that most of our clergy serve under a Bishop in Africa. This allows us to have their spiritual covering and to continue to preach the Gospel of Jesus Christ freely. For our church, it means that we will often dedicate our resources to helping our partners in Africa, Latin America and Canada. We believe the church is an international body and we are doing our part to participate in what God is doing around the world. While we focus our efforts on the international work of the church, we still believe in an engaged, serving local parish. Christ the King regularly hosts our international bishop partners and also works to serve the people of Ocala in a Christlike way.